Have you ever made your own flash cards? I don't mean flashcards you have written out on scrap paper or even index cards. I am talking about using the internet in making flashcards. When you use Spellingcity.com you can create These online talking FlashCards allow users to study spelling and build vocabulary words in context, learn definitions, parts of speech and more. Use the VocabualarySpellingCity activity as your own personal flashcard maker. Creating flashcards, for kids using their words list gives them un, interactive ways to study for test. Use FlashCards or create A Flashcards printable featuring your own content. Creative Writing can be fun and or frustrating for many kids and adults. My son has a great imagination. So does my daughter. My daughter is not old enough yet to write out essays or even write out stories. But my son is old enough! He just does not like to write or even type. He can tell you the most creative story you will ever hear but to put it on paper that is a whole other story. We try our best to get his stories to paper. Sometimes we succeed and other times it is harder.. There are all kinds of items that make up a great essay/story. All of these items are needed work on creative writing and for SAT writing, too. Dictionary.com defines “homeschool” as: To teach one’s children at home, instead of sending them to school. 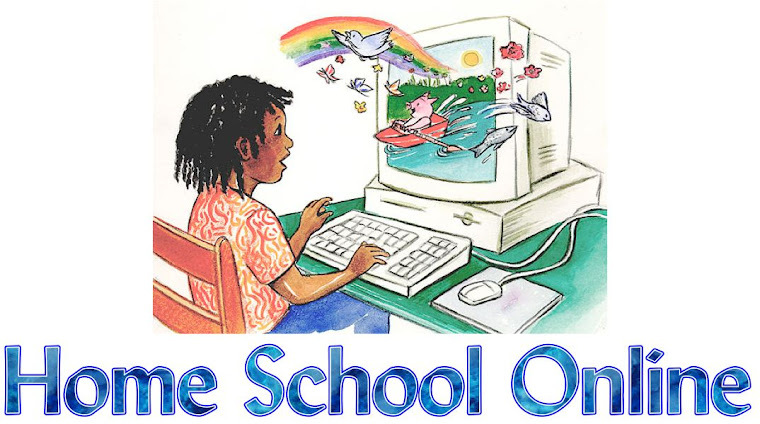 Our homeschool co-op frequently welcomes families who have just enrolled in the school district’s school-at-home program. These families usually come to realize that, although their children are being educated at home, they are not homeschooling in the traditional sense. Our co-op meetings concerning choice of curriculum, modification of lessons, and other decision-making issues just don’t apply to them. They have no curriculum choice, they aren’t allowed to modify lessons, and the decisions are made by public school personnel. When I decided to homeschool my youngest son, who has special needs, I was approached by an acquaintance who is a teacher. She strongly suggested that I enroll my son in public school, and tried to bolster her argument by stating that, often, the teachers and therapists will provide services for children with special needs within the child’s own home. “You would still be homeschooling!” she said. I asked her if that meant I could consider my other children public schooled, as long as they sat in the school library to do their homeschool lessons. The location isn’t the point. Lists of celebrity homeschoolers are often found on the Internet. These kids have a tutor, either at home or on a movie set. Their parents have no idea what they are studying. Are they really homeschooled? Although I choose my children’s curriculum, grade their work, and make modifications where necessary, I do enroll them in activities taught by others, and I consider those activities part of their school program. Is my child any less homeschooled, because I choose to provide music education through piano lessons? The term “parent directed education” has been suggested as a replacement for “homeschool”. It’s a bit awkward, but it does more accurately describe what most of us think of when we talk about homeschooling. We may enlist someone else to teach music or art, and we might enroll our students in an online class or two, but the parent determines what classes to offer and how best to provide the instruction. So, are families who opt for public school at home “homeschoolers”? Are celebrity children who are tutored on a movie set “homeschooled”? What’s YOUR definition of homeschooling? Spellingcity.com states: Context refers to the words or sentences that surround a particular word, idea or passage which either greatly influence or outright define it. This is a very important skill to learn while learning to read and spell. Spellingcity.com has some great games for each grade level K-2nd, 3rd-5th, 6th-8th, and 9th-12th grades. No matter what your grade level or even your ability level there is a game for you to use and work with. Even better is they are not just context games but definition games also. This also is a very important skill to have when you are learning to read and spell. Some of the games are based on math words while others are based on books that you might be reading or have read. Stop by Spellingcity.com and try out the context/definition games.